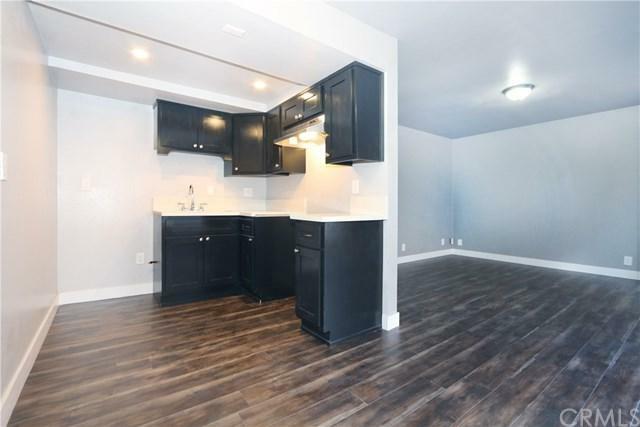 Experience spacious and bright living in this gorgeous 2 bedroom, 2 bath condo! 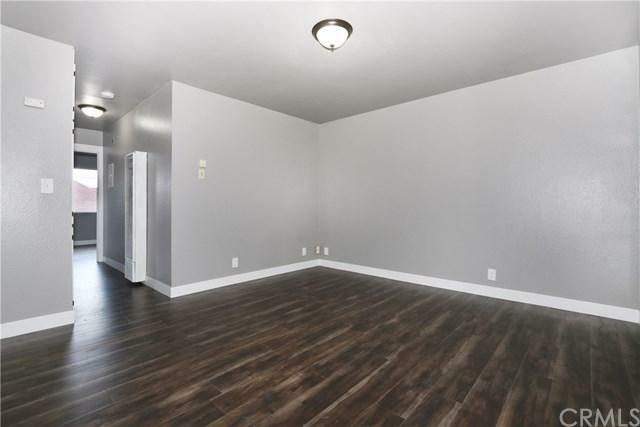 Recently upgraded with fresh paint, recessed lighting and beautiful laminated hard wood flooring throughout. 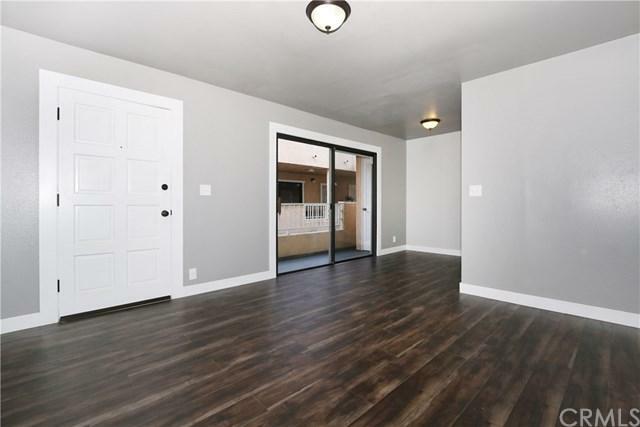 The open floor plan welcomes you with it's large living room, along side the remodeled kitchen. The rich dark kitchen cabinets with white stone countertops give this home a trendy modern feel. The master bedroom is complete with his and her closets and a private bathroom. The second bedroom is ample and flooded with natural light. The outdoor balcony is perfect for your morning coffee or simply relaxing in the cool evenings. Your unit includes 2 assigned parking spots in the gated complex. The building also has a coin-operated laundry room and a workout/recreation room. 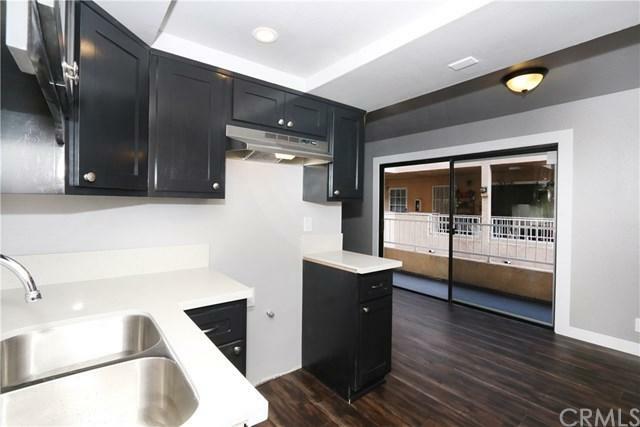 This quiet complex is minutes to Cal State Long Beach, Downtown LB, Public Transportation and attractions such as the Queen Mary, the Aquarium of the Pacific, Shoreline Village and The Pike. Soo many great reasons to own this home! Don't miss this rare opportunity! Sold by Thomas W. Powell of Coldwell Banker Hallmark Realt.